Vikings On A Black Background. Textures On Separate Layers. Royalty Free Cliparts, Vectors, And Stock Illustration. Image 63745441. 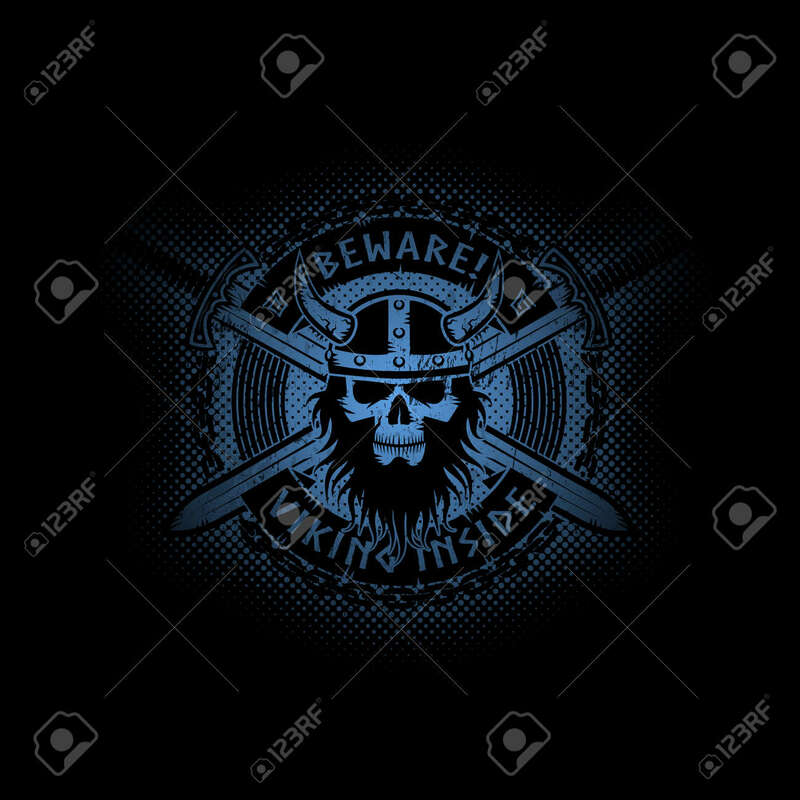 Vector - Vikings on a black background. Textures on separate layers. Vikings on a black background. Textures on separate layers.